A few small, but significant, tidbits of information concerning the Persona franchise came out during Dengeki PlayStation's interview with Producer Kazuhia Wada, currently working on upcoming rhythm-action games Persona 3: Dancing Moon Night and Persona 5: Dancing Star Night. In the interview, Wada spoke of how the Persona team was working on a "mid-to-long term plan, including numbered title(s), so that users will constantly be able enjoy the Persona series starting next year". 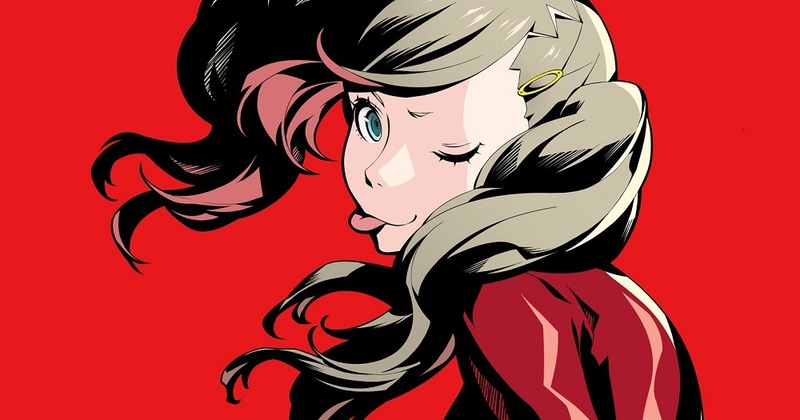 Wada also spoke of the ongoing development of Persona Q2, stating that work was continuing "in earnest". Even more intriguingly, Wada mentioned that there were currently "collaboration projects" at work, though didn't speak further or lay hint as to what these collaborations were, or with whom. Finally, on the subject of the Persona Dancing titles, Wada said that some free DLC would be coming to the games on a weekly basis until August. It looks like the smash success of Persona 5 has really invigorated the series producers. Chances are we'll be seeing much more in the way of spin-offs and new titles, alongside these mysterious collaborations. I think we need an Arc System Works Persona 3 x Persona 4 x Persona 5 fighting game. Make it happen!